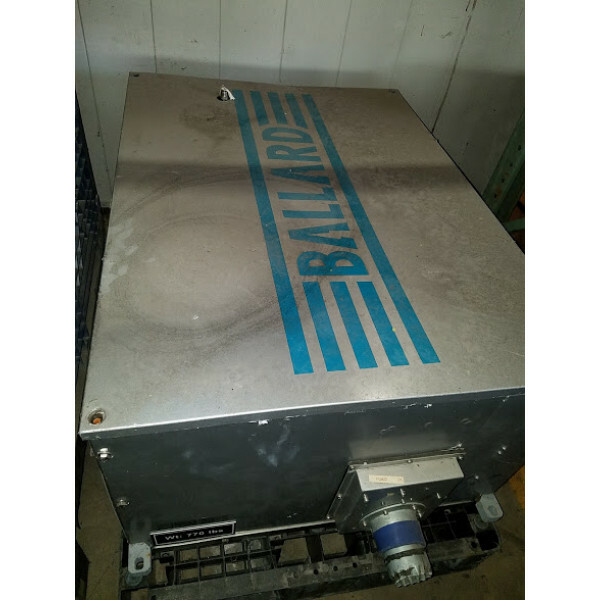 Green Industrial is happy to partner with a company to sell this 1MW Ballard Fuel Cell. 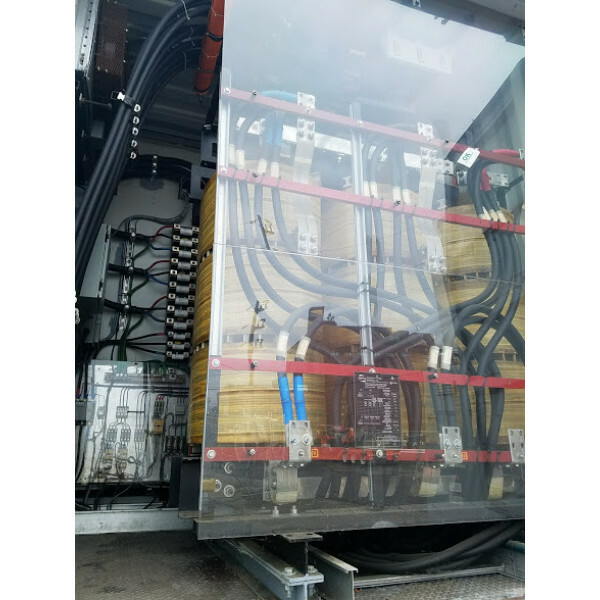 This unit was purchased in 2007 and used for approximately 5000 hours as a proof of concept for a utility power company here in the USA. 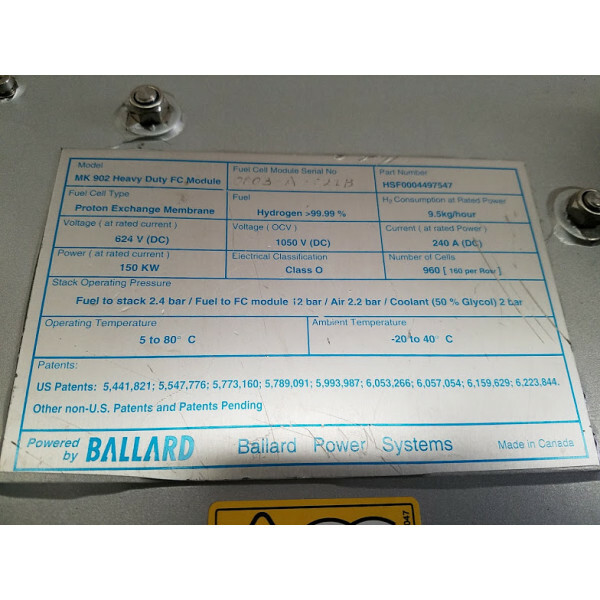 The power company that originally purchased this machine has sold this asset to us. It has now been removed and is ready to sell. 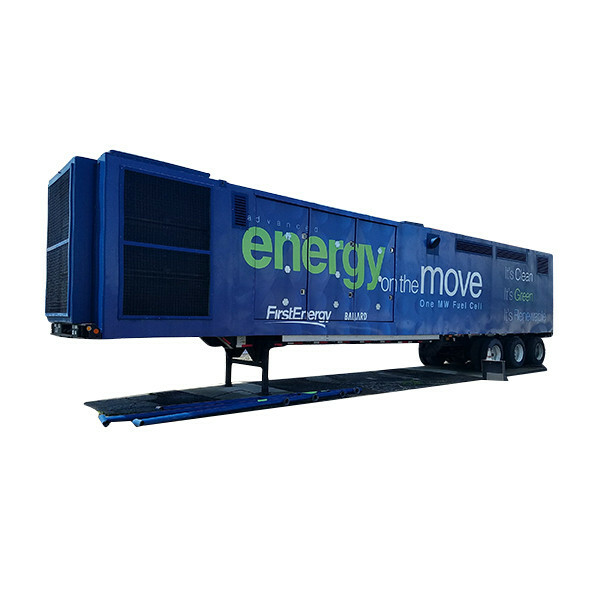 This unit is a modular design and can be removed from the trailer it is on and shipped over seas. 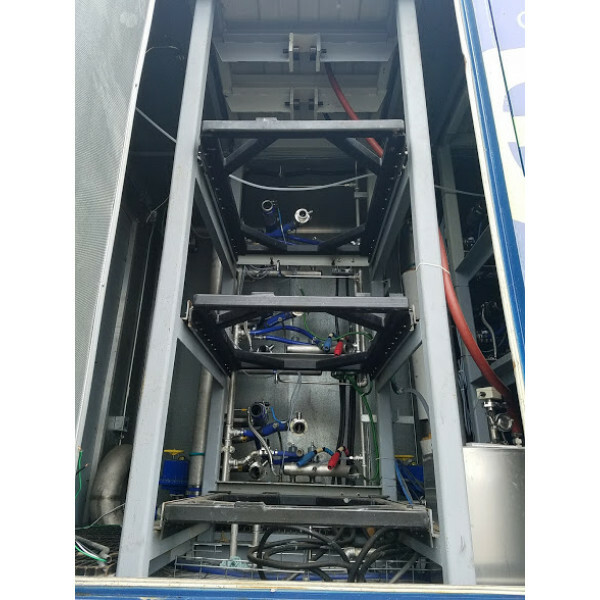 This machine was packaged inside a 53' sea container that can be removed from the trailer frame it is pictured on. 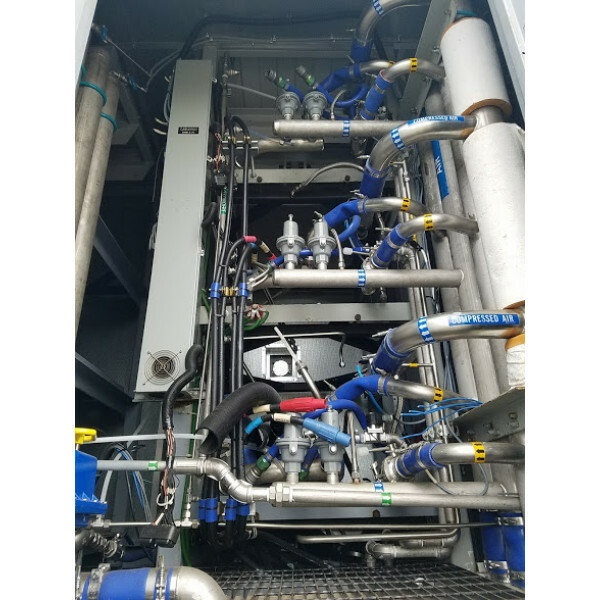 This fuel cell system is ready for inspection and purchase. 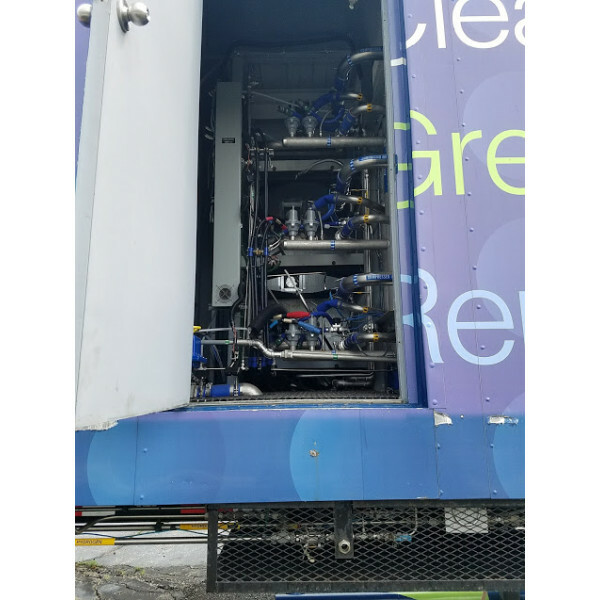 This fuel cell will be loaded at no additional charge to the customer. 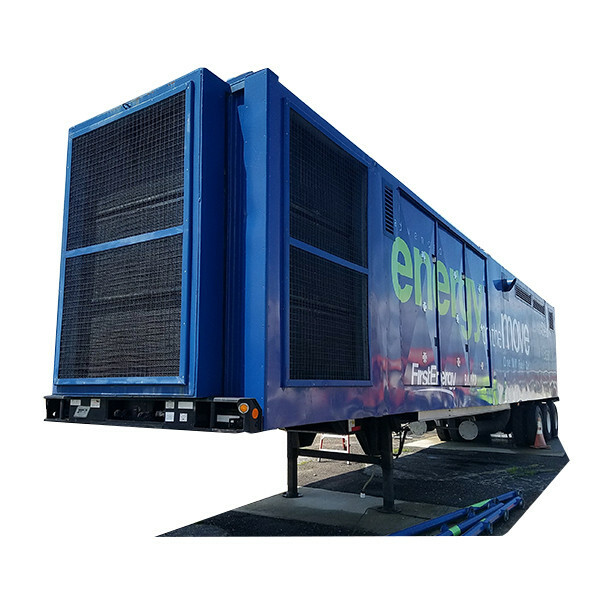 This system uses a modular design for the fuel cells. The fuel cells have been removed and are being stored in a temperature controlled warehouse. 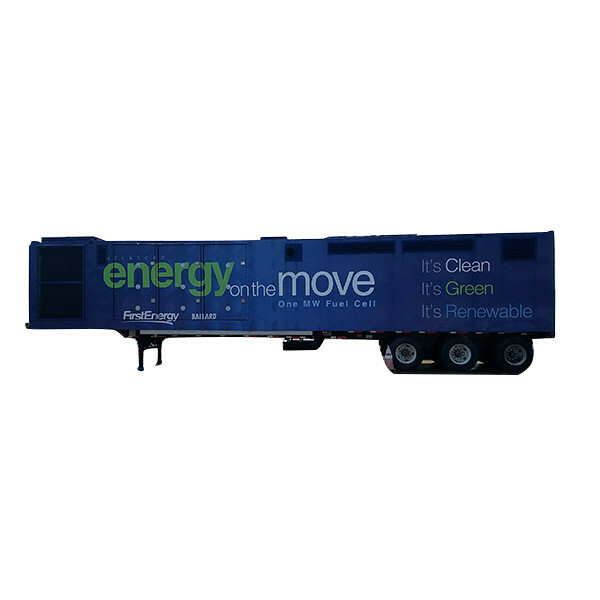 The fuel cells are connected and slid into and out of a roll-out tray. 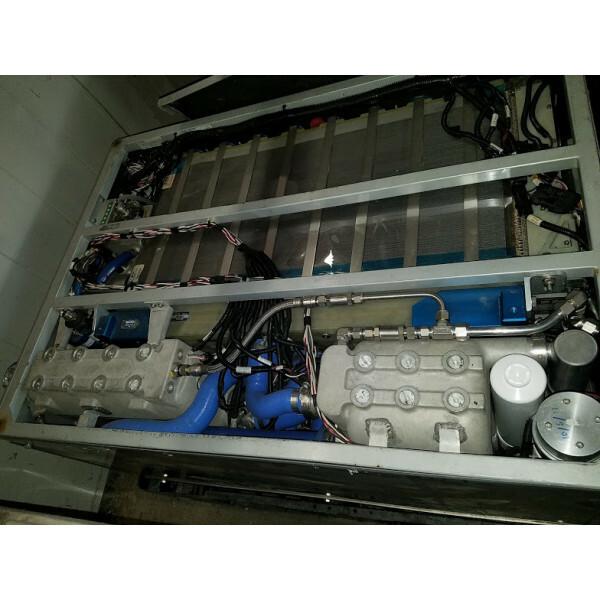 This is a used Fuel Cell System that will be sold without the fuel cells. 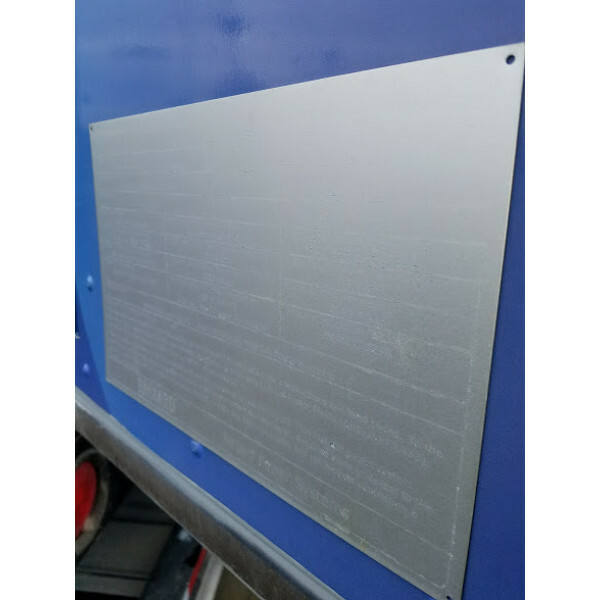 The fuel cells can be purchased separately. 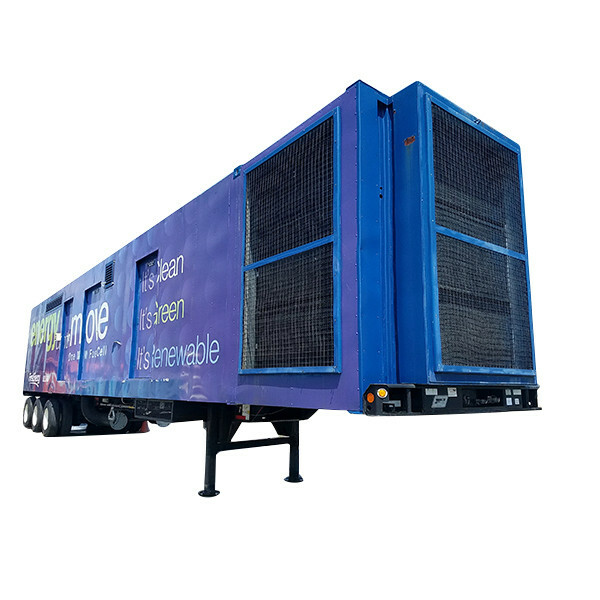 We think this would be a great system to transport to different trade shows, facilities, to show what type of technology is available. 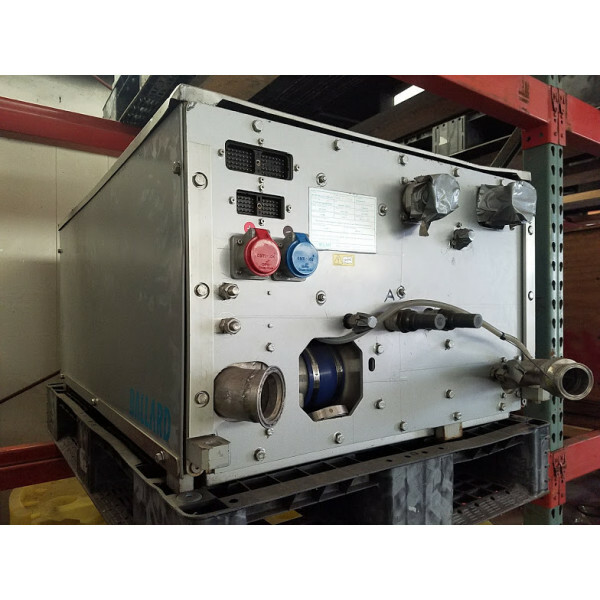 It is a working unit that has had the fuel cells removed for storage. 3 of the 9 cells are not available for purchase. 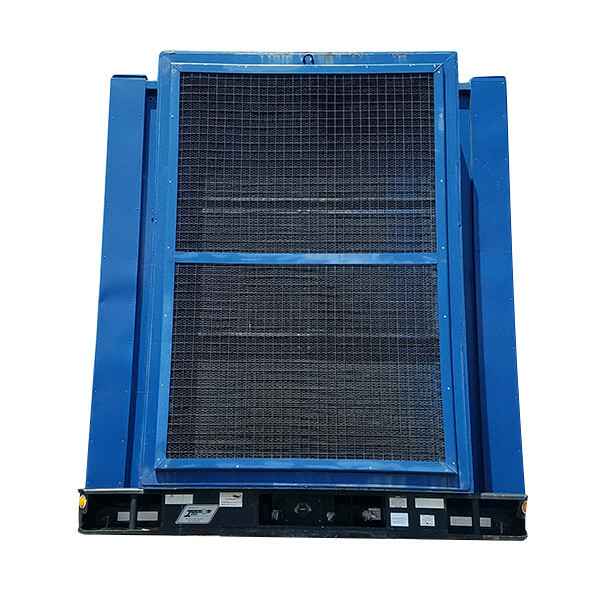 We would love to sell this machine to you if it will work for your needs. This fuel cell package is priced at about 5% of what it was new. We would love to sell it to an organization that is dedicated to improving all of our lives through technology! 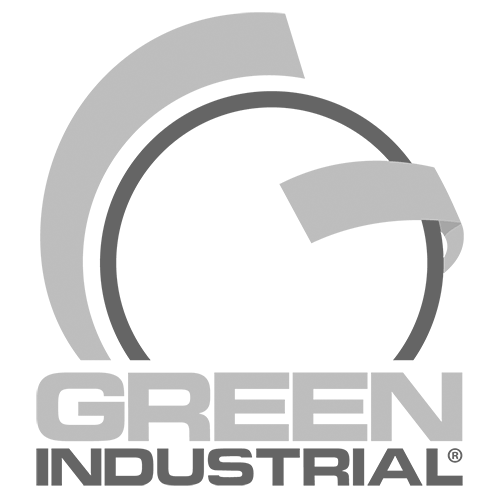 Buy used and save millions with Green Industrial today! 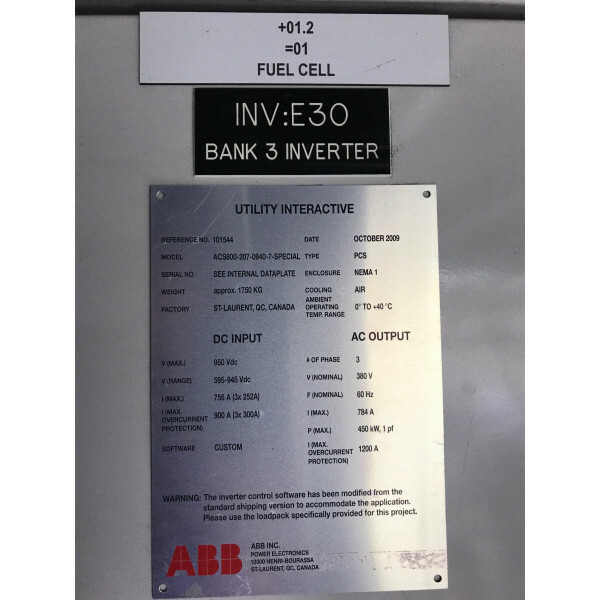 FUEL CELL INFORMATION BELOW (Not included in price. 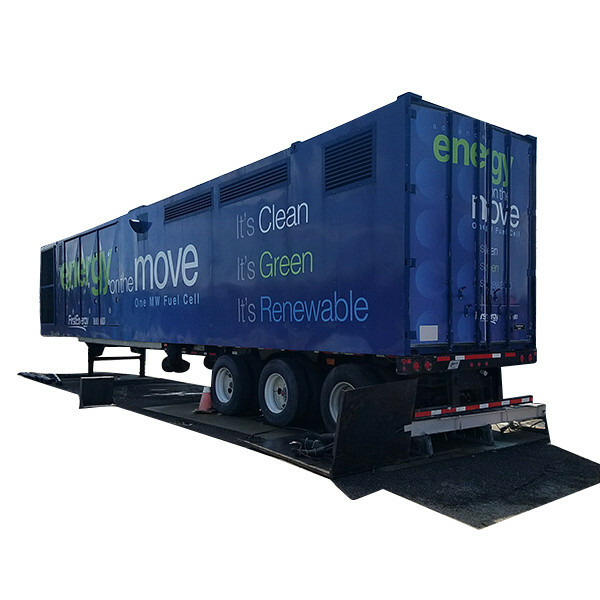 Additional $40,000.0 per Fuel Cell) 6 Are available for purchase separately.